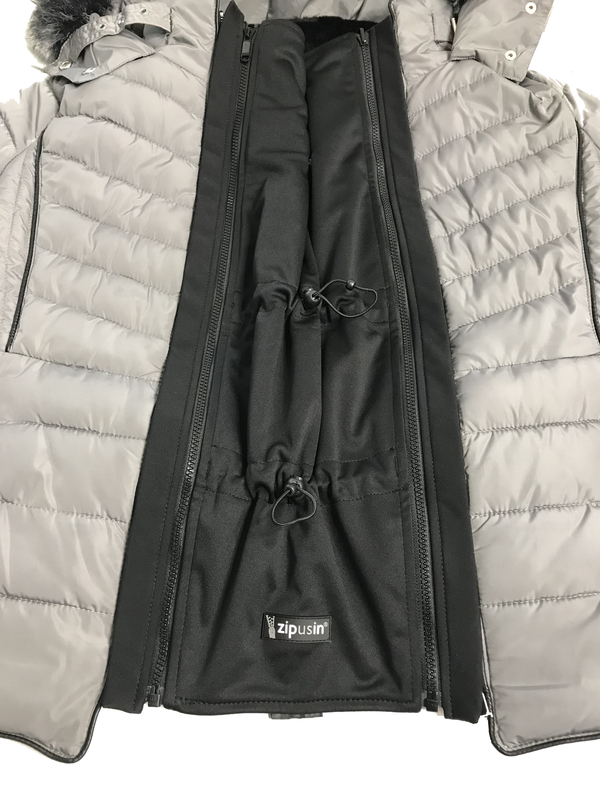 Our brand new patent pending universal panel features a unique adaptor system that locks to the teeth of any zipper. 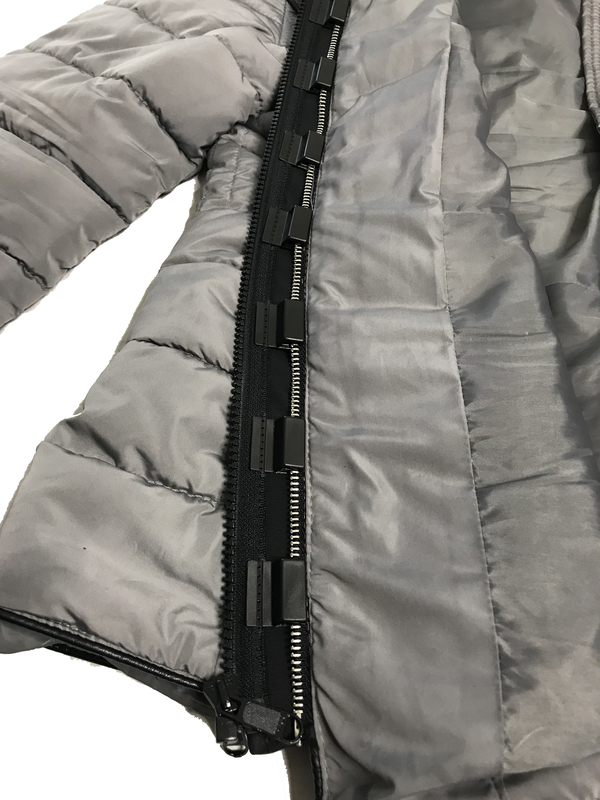 When you order the universal panel, you will receive one of our zip panels with the universal adaptors included. 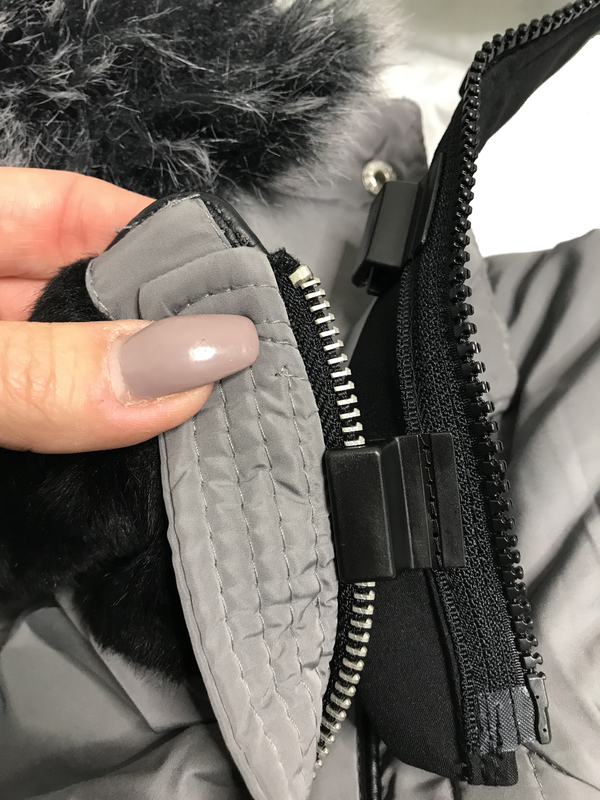 When your panel arrives, separate the two sections of the adaptor and attach to your jacket as per the instruction card provided. Then simply zip the expander panel in between the two sides. The Universal Panel has all the same great features as our award winning zip panels. The machine washable soft-shell fabric is water and wind resistant and has pull toggles to allow for adjustability. 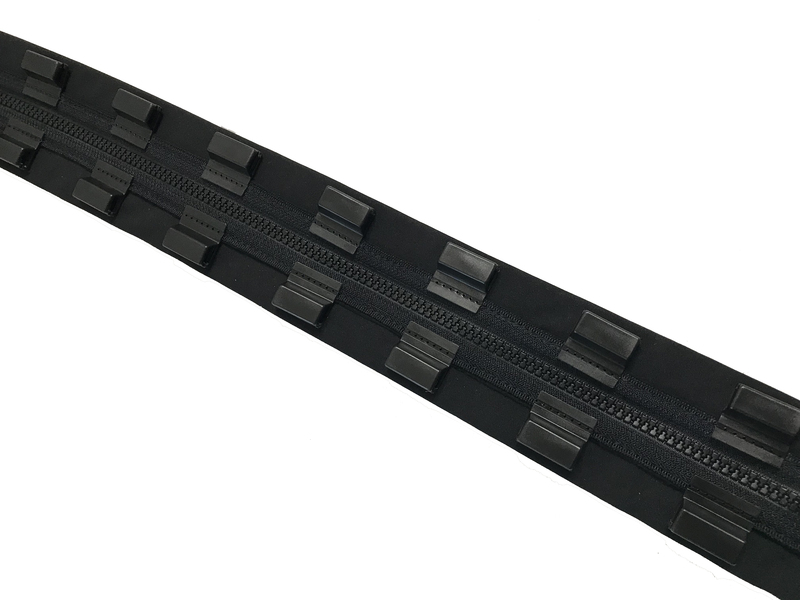 The Universal Panel is available in both the standard 65cm length and the longer 80cm length.